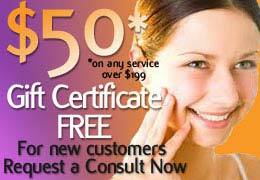 At New Radiance Cosmetic Center of St. Lucie, we receive countless questions about our procedures. In this series of posts, we will attempt to answer the most common and important liposuction questions (to read Part I, click here; for Part II, click here). Dr. Neil Goodman, the resident liposuction expert of New Radiance Cosmetic Center of St. Lucie, utilizes a procedure he refers to as Smart Liposuction. 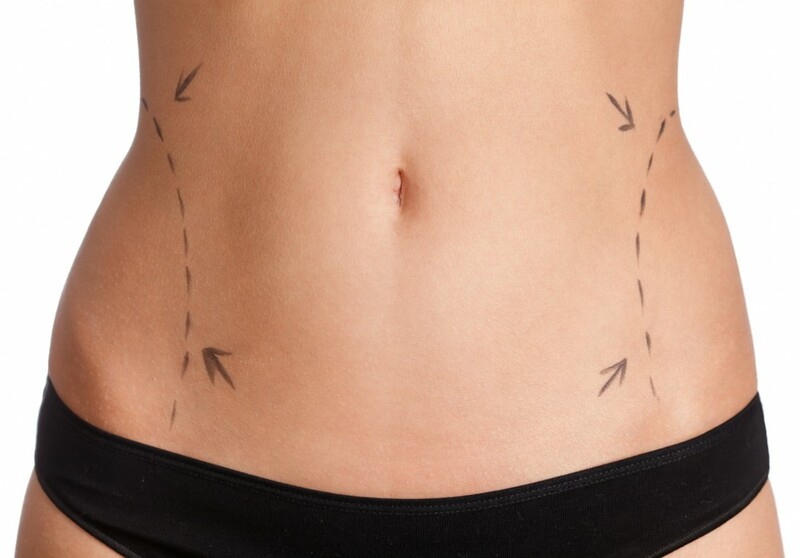 Smart Liposuction combines traditional liposuction with laser liposuction and years of experience for the most effective procedure for getting rid of unwanted fat and creating a sculpted body. * The laser liposuction is performed after the traditional liposuction, in order to tighten the skin, and in order to allow Dr. Goodman to remove pure fat, which is especially useful in the case of fat grafting, as liquefied fat would be of no use.